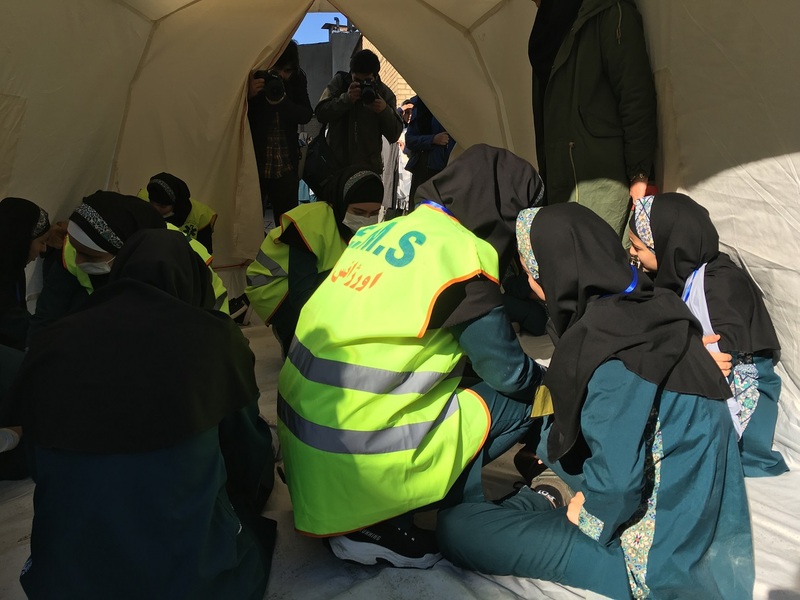 In addition, the third day of the programme will involve a visit to a retrofitted school in Karaj to attend the 20th National Community-led and Community-driven Earthquake and Safety Drill. The initiative aims to strengthen disaster risk reduction awareness and preparedness. Since 2015, the drill is performed at the community level, mobilizing citizens living in the vicinity of schools to join the drill. In this process, schools transform into local crisis management centres when disaster strikes. The initiative is conducted annually by, IIEES-the International Institute of Earthquake Engineering and Seismology (more information here) and supported by UNESCO. 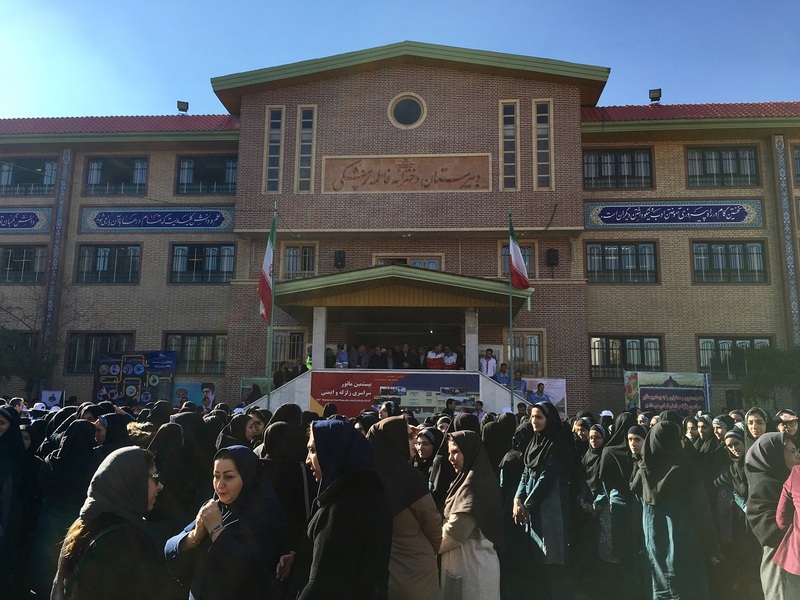 IIEES was established in 1989 following the recommendation of the 24th UNESCO General Conference and has played an effective role in strengthening formal and informal education on disaster risk reduction in Iran and the region.